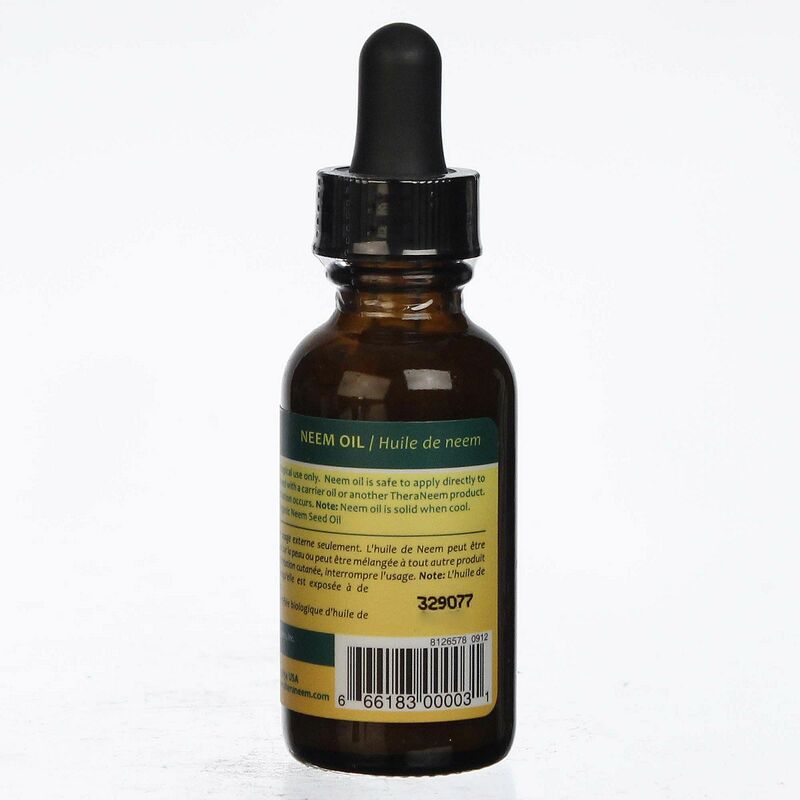 Organix South's Pure Neem Oil is absolutely pure and untarnished neem oil. Warnings: Keep out of reach of children. For topical use only. Notes: Free of cruelty. Neem oil solidifies at a cool room temperature (~72F). 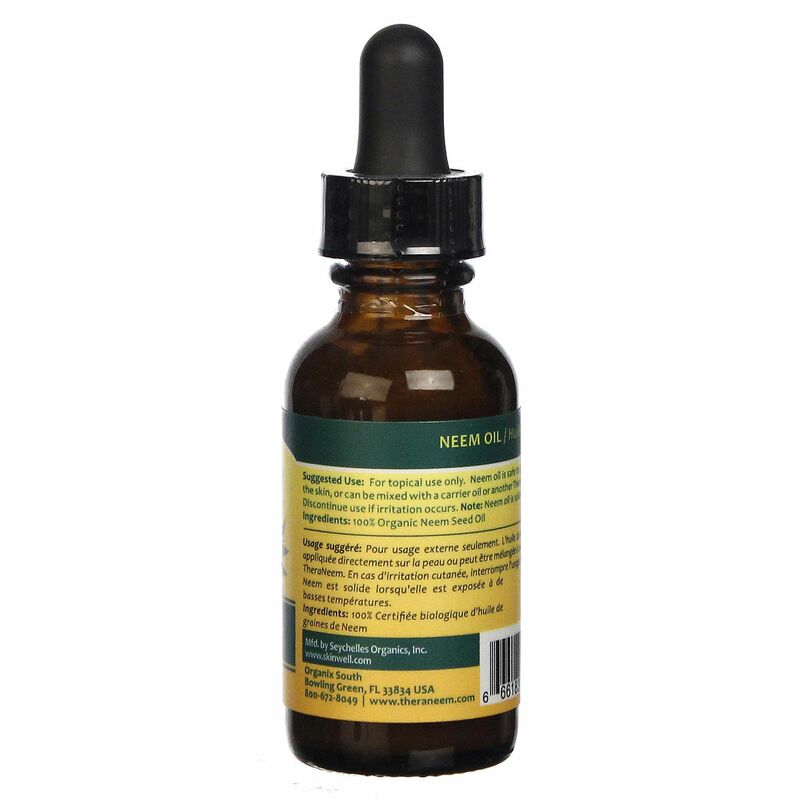 This is because of the high concentration of essential fatty acids in the oil. To restore to a liquid state if desired, simply warm the bottle in your pocket or a mug of warm water. 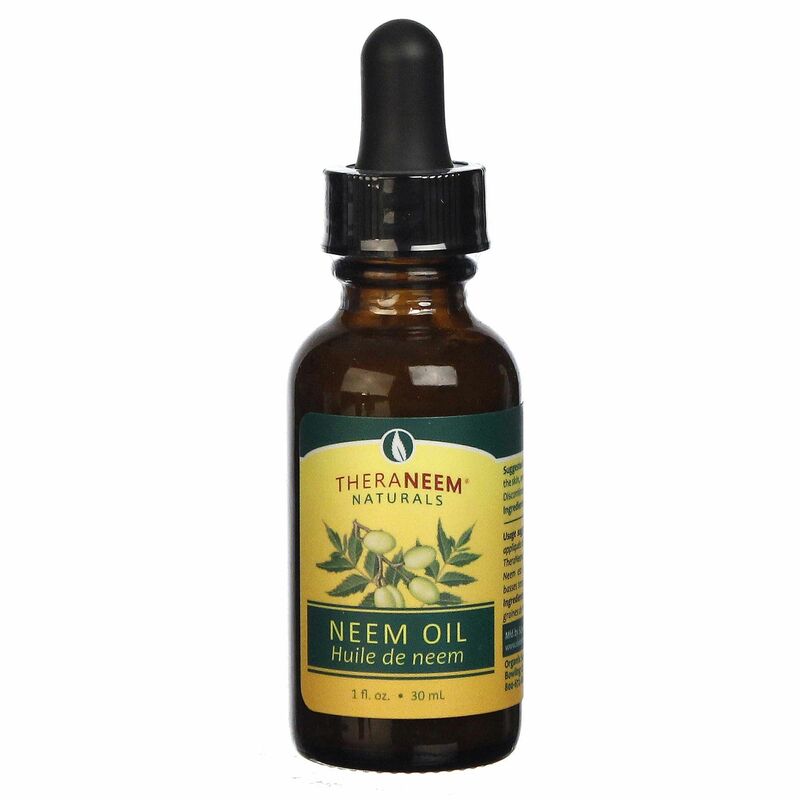 The transition from solid to liquid or vice versa has no effect on the therapeutic properties of Neem oil. Ingredients: 100% Neem Seed Oil. Pure, Cold-pressed and Ethically Wild-crafted. Recommended Oil: Apply several drops two to three times daily or as needed. You may also add 20-40 drops to a carrier oil or product. For topical use only. If irritation persists, consult with your health care practitioner.